RBI Officer Grade B Admit Card 2019 – The admit card of RBI Officer Grade B 2019 is expected to be issued by the Reserve Bank of India (RBI) in the last week of July 2019. Registered candidates can download their admit card of RBI Officer Grade B in online mode by entering roll number/registration number and password/date of birth. 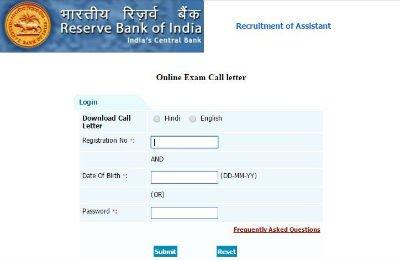 RBI Officer Grade B admit card can be downloaded separately for General, DSIM, and DEPR. The admit card of RBI Officer Grade B 2019 will be released only for those candidates whose applications have been accepted by the RBI. It must be noted that RBI Officer Grade B admit card 2019 will not be sent to any candidates by any other means – post, courier, etc. Before downloading the admit card of RBI Officer Grade B admit card, candidates are advised to read all the guidelines available on the official brochure/notification. Candidates have to bring RBI Officer to admit card to the allotted examination centre. Read the detailed procedure of downloading the admit card of RBI Officer Grade B 2019 below. RBI Officer Grade B exam will be held in mid-August for the first phase, while the second phase exam will be conducted in the first week of September. Candidates can check the step-by-step procedure of how to download RBI Officer Grade B admit card and know what to keep in mind while downloading the admit card. They can check below the stage-wise breakup of downloading the admit card of RBI Officer Grade B 2019. RBI Officer Grade B admit card will carry the following details on it. Candidates must check all the details on it. They also have to ensure that all the particulars on the admit card of RBI Officer Grade B Admit Card 2018 are correct. A discrepancy in RBI Officer Grade B Admit card 2019 – What to do? 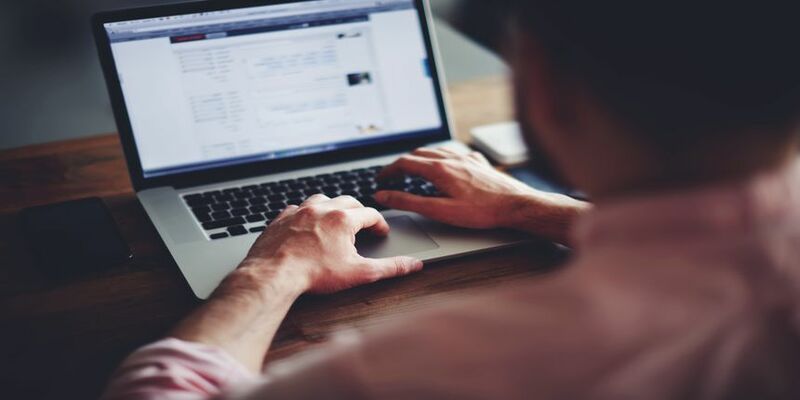 Before downloading, candidates must cross-check all the details on the admit card of RBI Officer Grade B 2019, as there can be some mistake related to the particulars of the admit card. In case of any discrepancy, the candidates must immediately contact the RBI officials to get the incorrect details rectified. Along with the admit card of RBI Officer Grade B 2019, candidates have to bring one of the following photo identity proofs to the examination centre. The invigilators will not allow any candidate to enter the examination hall if she/she is not carrying the admit card with a photo ID proof. What can be considered as photo ID proof has been listed in the table below. Any electronic device like a mobile phone, smartwatch, etc or items like pen drive, camera, Bluetooth, or any other item which can be used as a communication device is prohibited in the examination centre. RBI B Grade exam pattern both phase 1 and phase 2.Which is the descriptive and which is objective paper? Which is the best RBI grade b coaching in Delhi ?? How can download RBI B Grade exam previous year papers for both phase 1 and 2? Is rbi grade b 2018 interview date declared? hello ,no,it will be notified later. Your RBI Grade B Officer brochure has been successfully mailed to your registered email id .